New Arch and Ankle Support Product: FEET! Do you need arch support? If so, try the newest product on the market today, FEET! New and improved for 2015 with built-in arch support and ankle support! 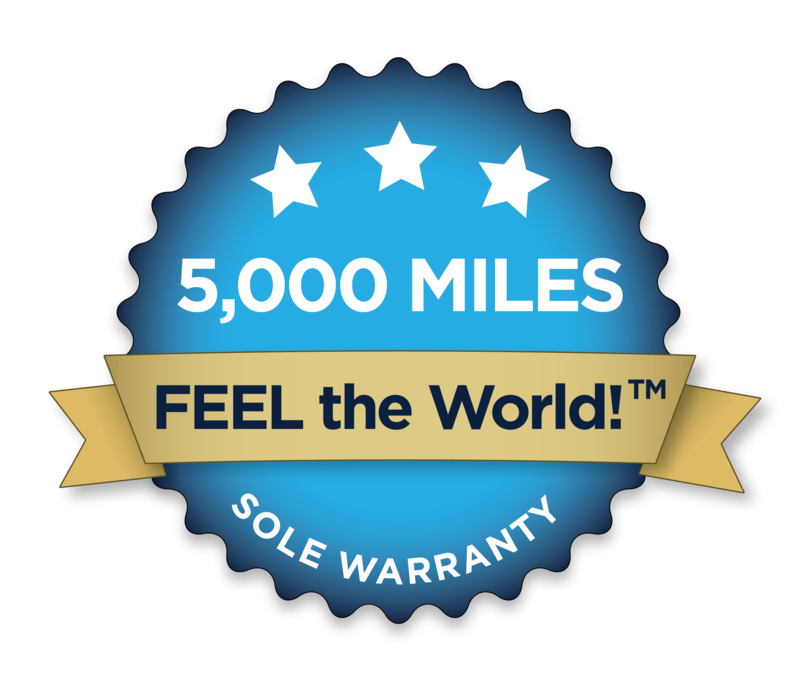 You’ve tried everything else — shoes, orthotics, inserts — now try FEET! Their flexible construction with almost 1/4 of all the bones and joints in your body, and clever 5-pronged design, allow for balance, propulsion, gripping, and much, much more. Plus, they look pretty cool, too! 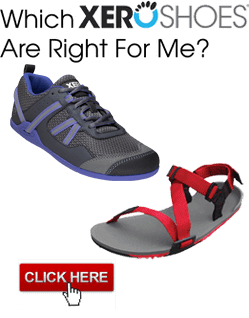 The articulated connection to the lower leg (sold separately) keeps you upright and moving, even as you traverse uneven terrain (yes, they’re perfect for hiking, no boots required)! With continued use, FEET! will take you wherever you want to go, with confidence, grace, and strength. Maintaining your FEET! is simple and only requires soap and water. But for a special experience you may try one of the many FEET! outlets that provide decorative accessories — check your Yellow Pages for “Pedicure”. Plus many “pedicure” providers provide free Asian language instruction. Look at the bottom of your legs to get yours.